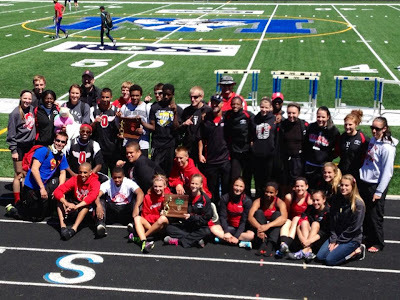 Orrville Red Rider Sports Blog: Three District Champions in One Week!! Congrats to Hannah plybon and Noel Hartmann for achieving the trifecta! 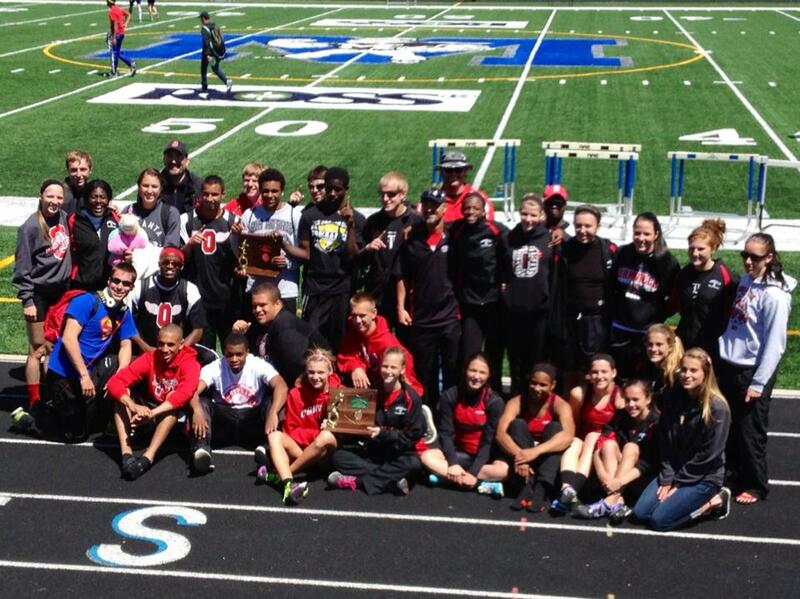 Going to state in 3sports, amazing! Congrats to Hannah plybon and Noel Hartmann for going to state in 3 sports!